Every photographer looks at a new camera release and asks, "Does this new model come with significant improvements from what I currently own, and does it suit my style and budget?" With the announcement of Olympus' new flagship model, the E-M1X, I was curious as to how well it fit my style as a nature photographer who primarily shoots landscapes and wildlife. Although designed to meet the needs of almost any style of photographer I wanted to provide "a natural perspective". Before I get into any details, I must provide an important qualifier. This is not a technical review. It is a 'first impressions' write-up with some supporting details and a lot of comparison to the E-M1 Mark II. 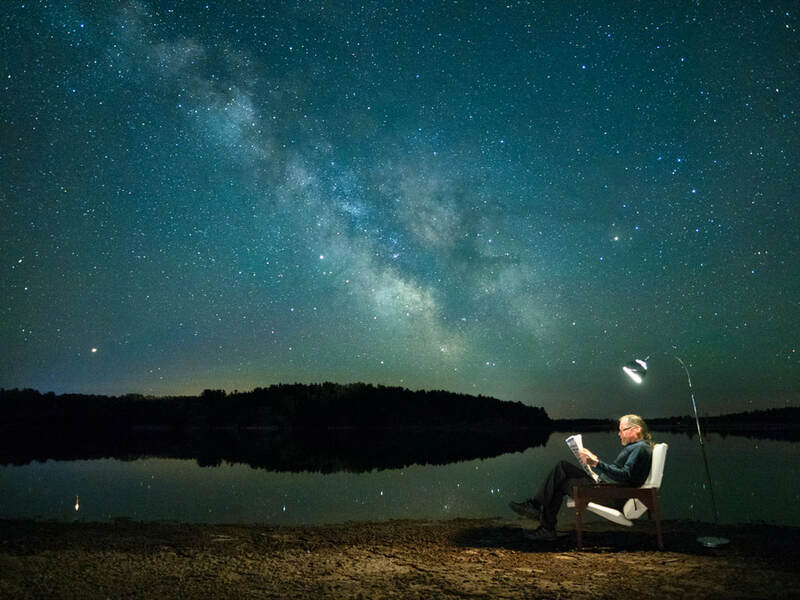 As an Olympus Visionary I regularly have the opportunity of meeting like-minded photographers in order to explore new areas as part of a photo walk. Usually the walks last for a couple of hours and are relatively close to the store that is hosting the event. On July 8th I had the pleasure of being part of an incredible event in Banff National Park in Alberta. Sponsored by The Camera Store and Olympus America we departed Calgary at 1 p.m. and visited numerous scenic locations with the 14 participants. Later in the day we also had an amazing meal in the heart of Banff. 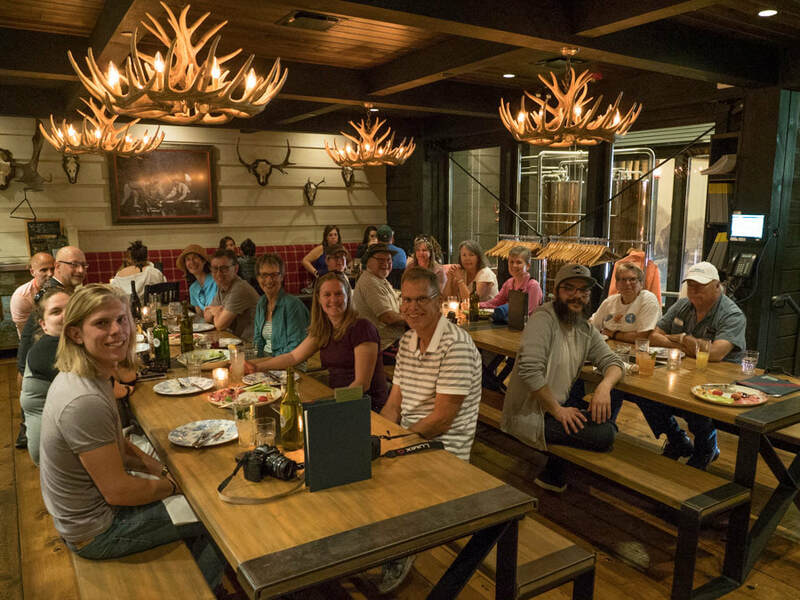 Fourteen participants joined the "Discover Banff" event along with representatives from Olympus and The Camera Store. In the early evening we had an amazing meal at the Park Distillery in the town of Banff. 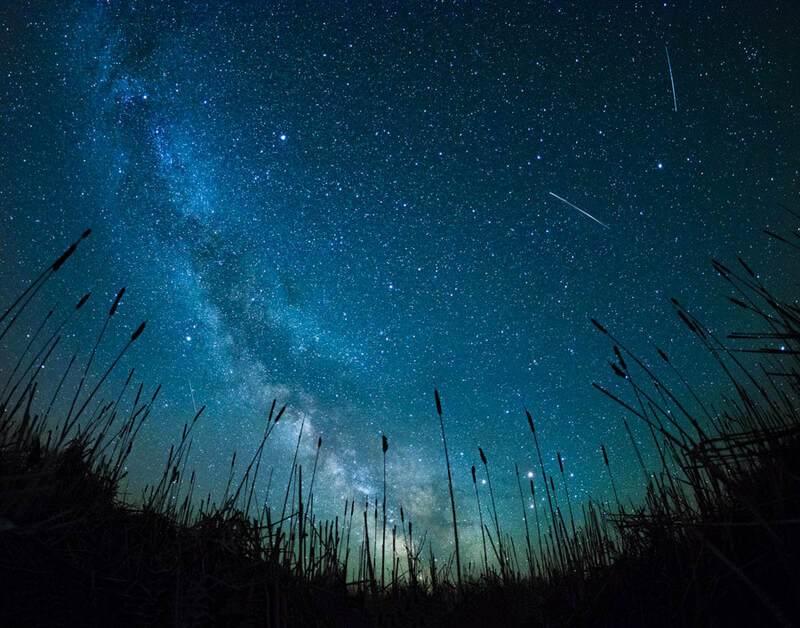 Photo walks can be a great way to explore an area, socialize with other photographers and engage in some two-way learning. 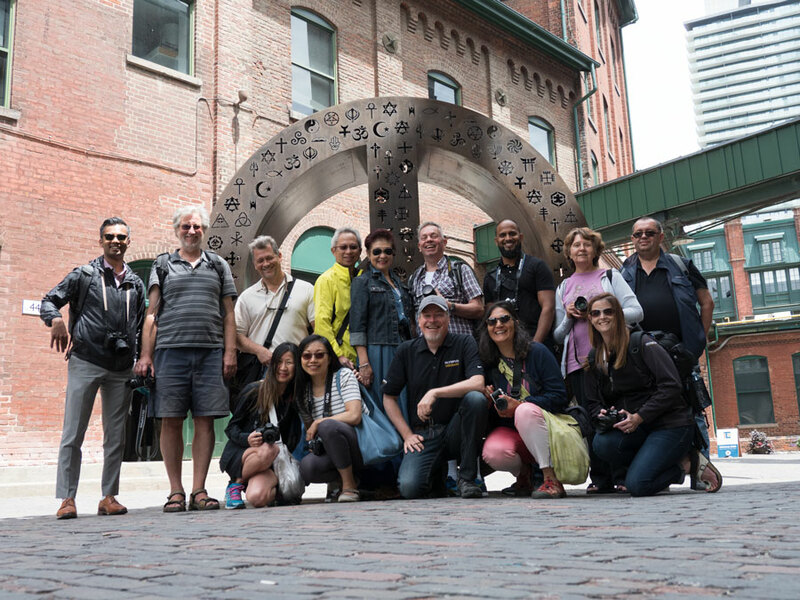 On June 22 and 23, I had the opportunity to lead two photo walks sponsored by Olympus and Henry's Cameras. The first was through the historic Distillery District in Downtown Toronto, while the second was at beautiful Riverwood Park in Mississauga. They each had about a dozen photographers in attendance, and one person decided to attend both. The Distillery District is so named because of the breweries that used to operate in the area. It is now a vibrate tourist and arts centre. 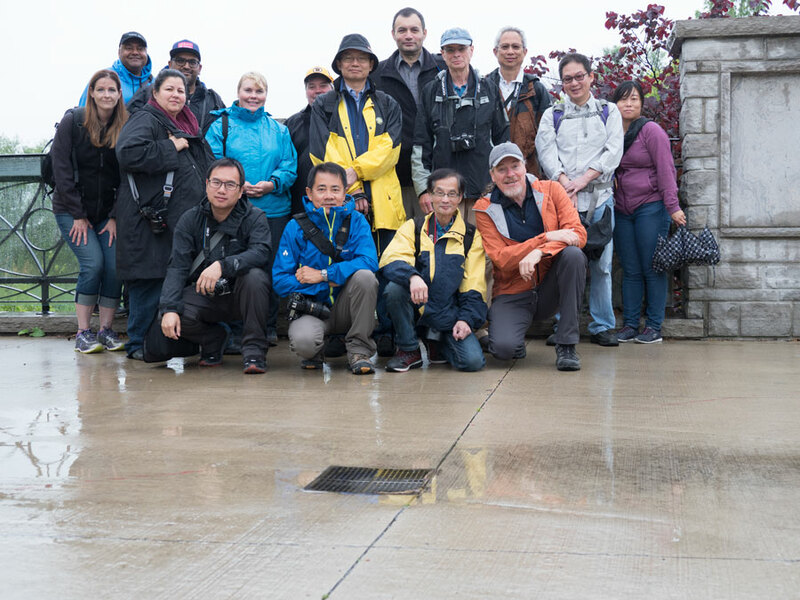 The threat of heavy rain didn't stop these avid photographers from coming out to Riverwood Park. The fresh rain and overcast skies were actually perfect for some nature photography. 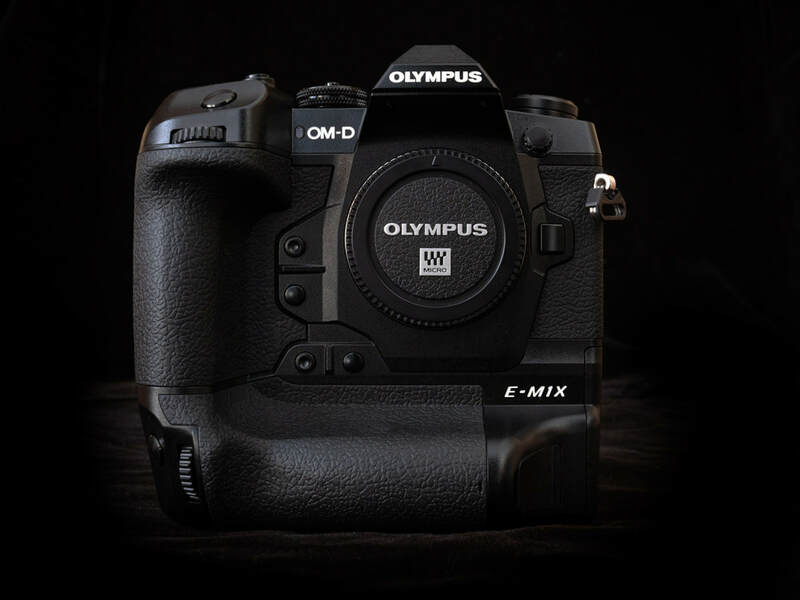 Olympus recently provided a major firmware update to the E-M1 Mark II, their flagship camera. As part of that update they have included built-in fisheye compensation for the m.Zuiko 8mm f/1.8 PRO. I'm a real fan of this lens, using it quite regularly for landscape and astrophotography. Whenever I pick it up I recognize that I am going to have to deal with the obvious distortion that comes with a fisheye lens. Well, now I don't have to. The new compensation feature helps turn the 8mm lens from a typical fisheye lens into a rectilinear one. 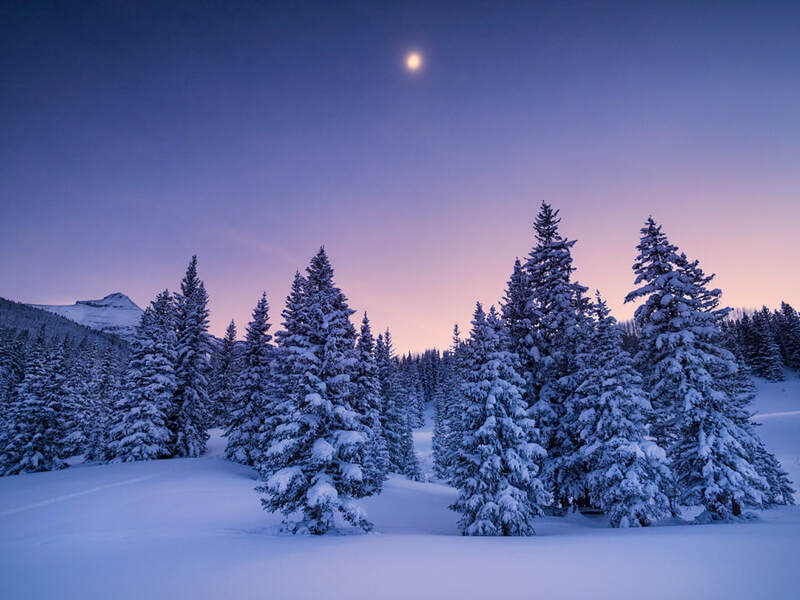 When engaged, the fisheye compensation generates a full resolution jpeg image that emulates a rectilinear lens. 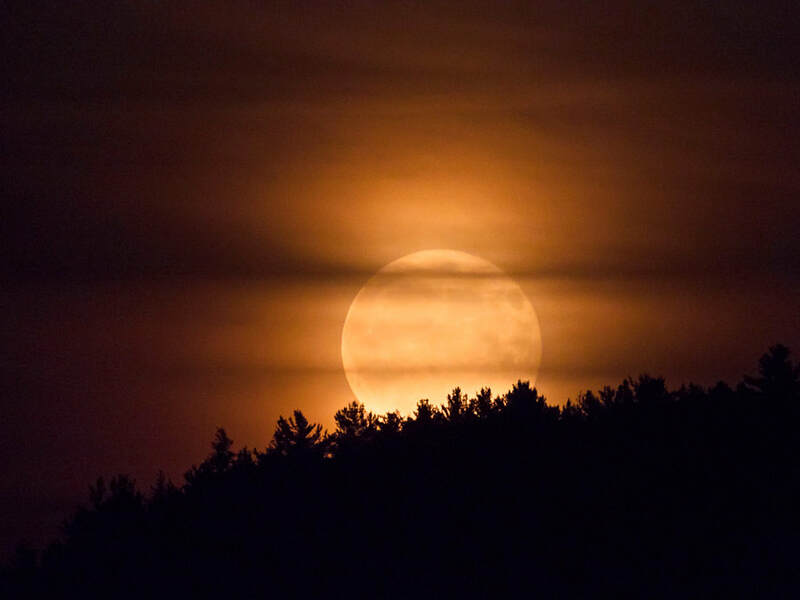 As such, two images are recorded, the corrected jpeg, and the original, uncorrected RAW file. No matter how many lenses you own, chances are that you have one or two that you end up reaching for more than the others in your bag. 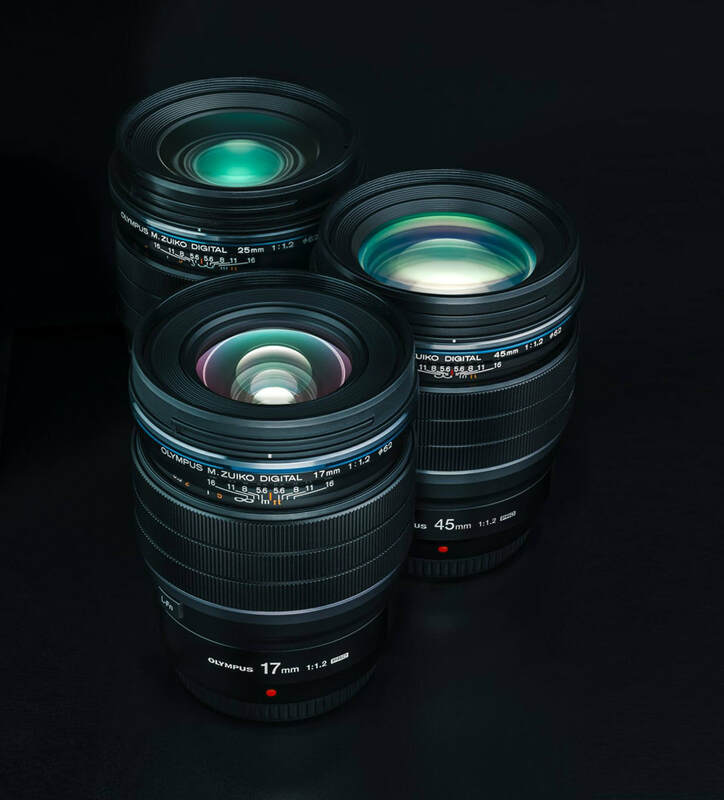 As a long time Olympus shooter I own most of the micro 4/3 lenses on the market today, and I use many of them quite regularly depending on the situation. That being said, I am finding that the new m.Zuiko 12-100mm f/4 PRO is spending a lot more time attached to my camera than any other lens. It has become my workhorse lens, for a number of important reasons. 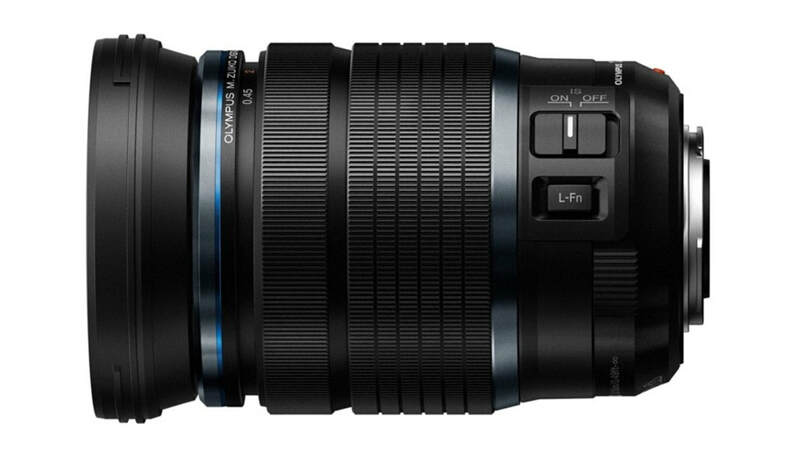 The 12-100mm is a constant aperture f/4 lens that measures 116.5mm long by 77.5mm in diameter with a 72mm filter thread. 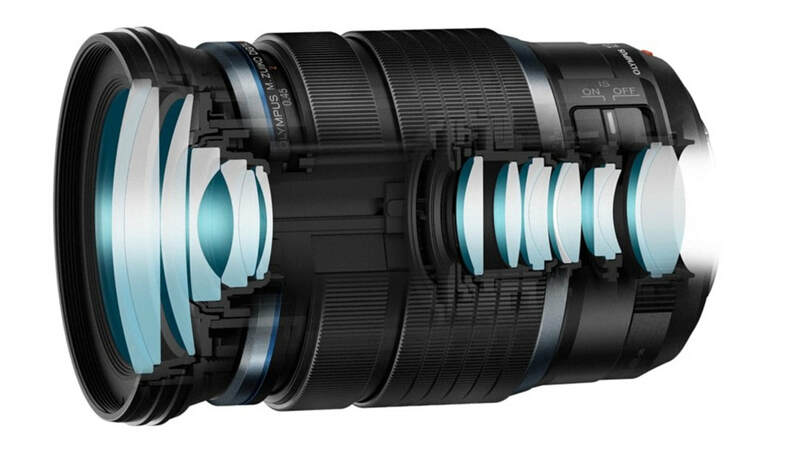 Like all Olympus PRO lenses it has a programmable lens function button, a manual focus clutch and is weather-sealed, meaning it is splash proof, dust proof, and freeze proof. It has 17 elements in 11 groups with high quality construction and the Z nano coating to reduce glare. 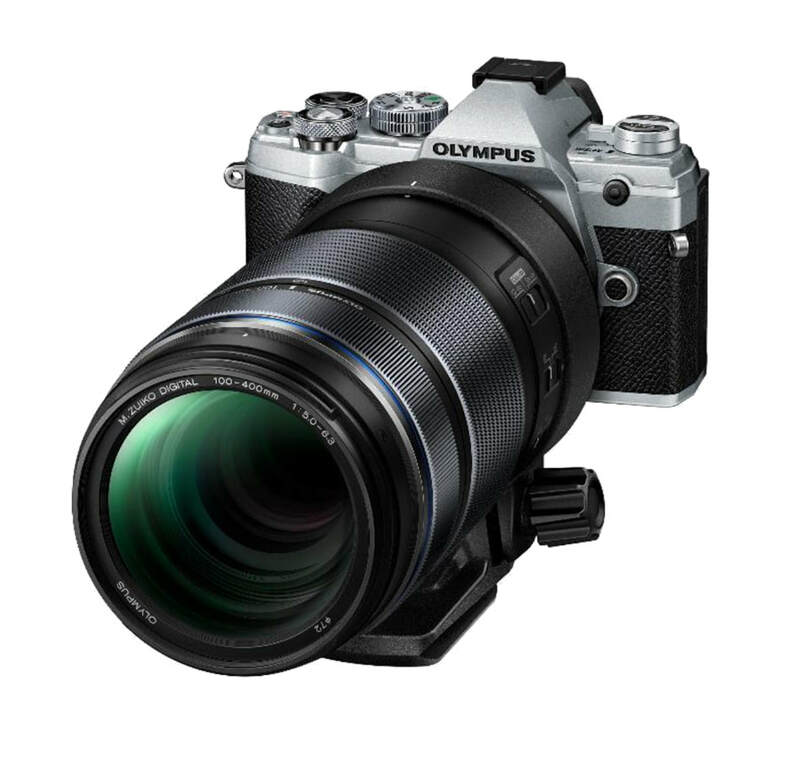 Perhaps most impressive is the 5-axis Sync image stabilization that works in tandem with the in-body image stabilization of the OM-D E-M1 Mark II to produce up to 6.5 stops of IS.